Below you’ll find the file for download with the article (PDF). The file includes copyable text, you can later put into the translator on this site. Below you can read English summary of the paper. During the excavations conducted in 1983 on site 1C at Gródek, Hrubieszów district, a grave was discovered which included a reflexive bow ferrule (fig. 1). The find is the only one of this kind in Poland. The grave inventory included a sword, an iron knife, an iron ring, and 10 horn elements (fig. 2-3). The latter ones featured 6 ornamented objects (see the find’s description in the form of an appendix at the end of the article). While publishing the grave complex in question, J. Jastrzębski and S. Maciejczuk dated it to the 12th cent. on the basis of the sword’s chronology. The analysis of the reflexive bow parts was conducted to a limited degree. The anthropologic study of the man buried in the grave ruled out his steppe origins, and the authors consequently concluded that it was […] a reflexive bow loaned by Ruthenia from steppe peoples (Jastrzębski, Maciejczuk 1988, 61). 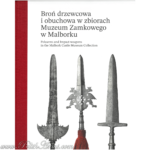 Recently, J. Kuśnierz has become involved in a thorough study of the sword discovered in the grave in question. The historian suggests rejuvenating the ground and dates it to the latter half of the 12th – early 13th cent. (Kuśnierz 2000, 22). the central part of the bow and lack in characteristic covers on the bow ends fitted with a notch for a bowstring (Medvedev 1966, pl. 2:1-8, pl. 4, pl. 5:1-9, 6:1-5). The other parts of the bow may have decomposed. The presence of a quiver is the most interesting aspect of the said grave. 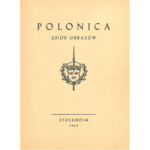 Theoretically, its presence may be evidenced by the discovery of ornamented covers (Gródek//g-i), regarded by V. E. Fljorova as the covers of a quiver, and of an iron ring (Gródek//m). Unfortunately, there are no unambiguous reasons as to why Fljorova considers the said covers the elements of a quiver rather than a bowcase. By contrast, the iron ring is not necessarily a part of the quiver. The objects which were explicitly defined in terms of their function were associated with the bow and the bowcase. It may be assumed that the quiver from Gródek might have been made of bark. Then, its only remainder could be the said ring (see Pletneva 1963). The most interesting fact is the absence of arrowheads in the excavated inventory. It seems very unlikely that the dead person was buried with an empty quiver, especially as the remaining elements of the inventory are valuable. In the cases known to me, a quiver buried in a grave contained arrows (see Pletneva 1963, fig. 19:3; Fljorova 2000, fig. 6: mound 18). To establish the chronology of the grave discussed, it is essential to consider not only the chronology of the sword but also of the ornamented horn elements. An analysis of the material from Sarkel permits us to date the said items mainly to the 11th – early 12th cent. A very good parallel of the ornaments of the covers from Gródek are the items coming from the northern Caucasus, dated to the late 10th – early 11th centuries (Kovalevskaâ 1981, fig. 94:120, 121, 122). 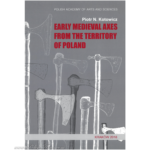 The sword was discussed by S. Jastrzębski and J. Maciejczuk (1988, 56, 58, 60), and recently a more extensive analysis, accounting for roentgenographic tests findings, was presented by J. Kuśnierz (2000, 21-22). S. Jastrzębski and J. Maciejczuk defined the sword as belonging to type XIA1a according to R. E. Oakeshott’s systematics, and it is similarly classified by J. Kuśnierz. A great success of the latter of the authors was deciphering an inscription on the sword’s blade, which reads +INHOMEFECT+ and +INGELII (?)RMEFCIT+. It may be interpreted as +IN H(onestam) OM(nipotentis) EF(f)ECT(oris)+ (= in grace of the Almighty Creator) and +INGELIIR ME FCIT+ (+Ingelrii created me). Type XIA1 swords are dated to the 12th cent. (Głosek, Nadolski 1970, 25), or to the period 1120-1220 (Głosek 1984, 105). While pondering on the chronology of the swords with the inscription „INGEL”, it is advisable to refer to A. Geibig’s publication (1991). 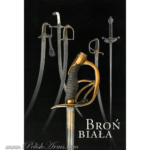 The author mentions 37 swords with the inscription „INGEL”, of which 16 additionally feature the ending „RII”. They are known to us from the area of the Carpathian Basin, the Baltic coastline, and from western France in the region of the mouth of the Loire (Geibig 1991, 181-182). Swords with the inscription „INGEL” were made from the mid-10th cent. 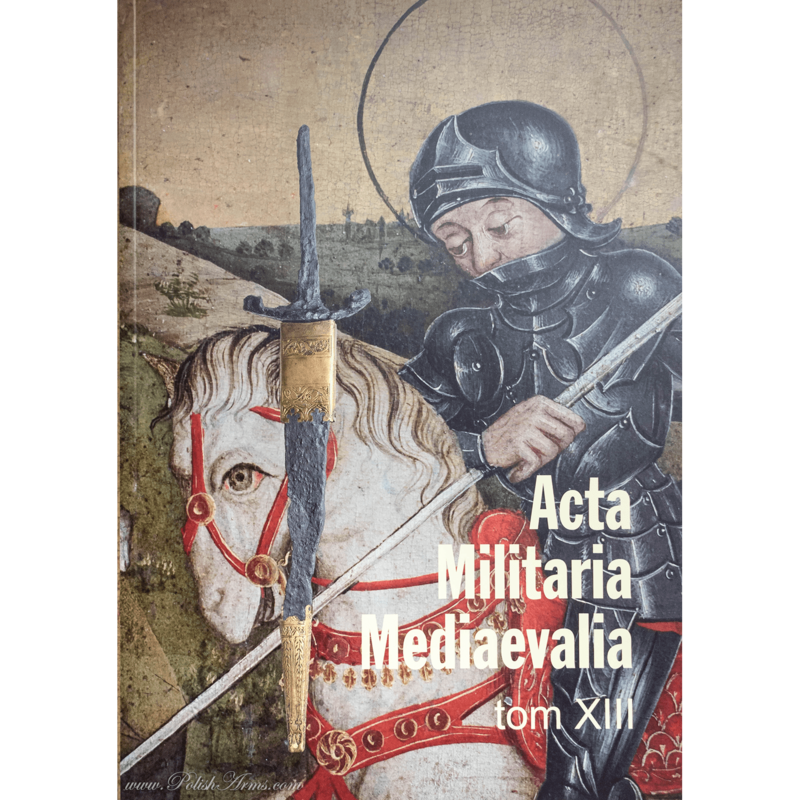 to about the mid-11th cent. ; however, they might have continued to be made in the 12th cent. (Geibig 1991, 156). 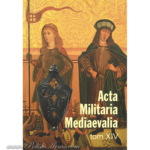 A. Geibig mentions swords ornamented with the formula „INGEL” which additionally bore the inscription „ME FECIT” or derivative inscriptions. 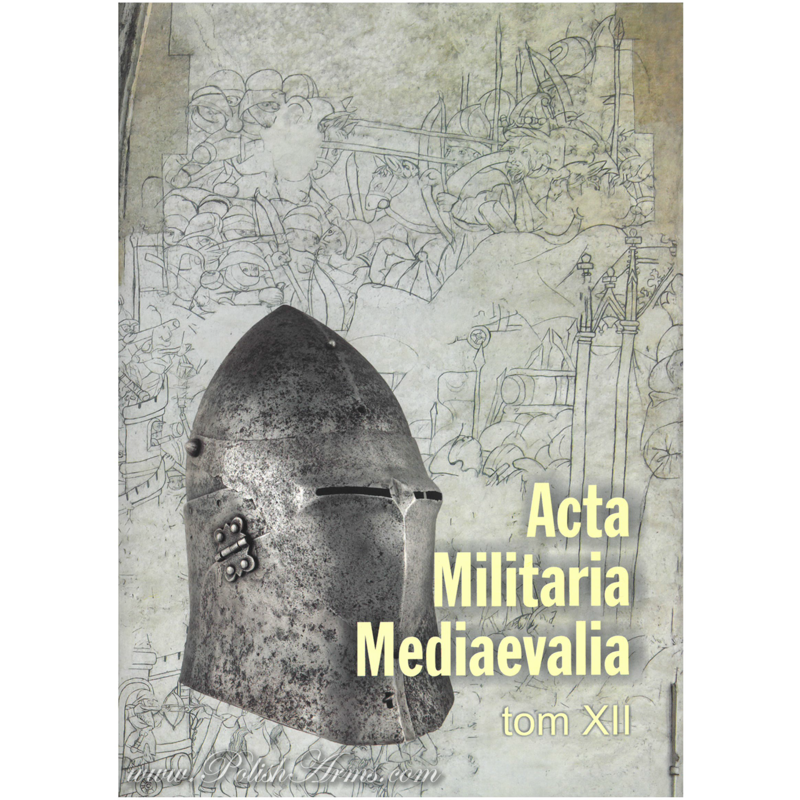 The formula is dated by A. Geibig to the 10-11th cent., more precisely to the mid-12th cent. (Geibig 1991, 156, fig. 41; see also Marek 2004, 48-49). As mentioned above, the covers of the bowcase, quiver, ornamented in the manner known from Gródek, appear at the turn of the 10th and 11th cent. They became more common from the mid of that century, and are definitely rarer at the beginning of the 12 cent. Consequently, it seems that the find from Gródek should be dated mainly to the 11th and the first half of the 12th centuries.